If you were to have a water emergency right now, how would your flooring stand up under that strain? If you can’t have the assurance that they would suffer no harm, you should definitely take waterproof and WPC flooring into consideration. It’s true that not every home is prone to flooding, or having serious accidents that involve water happen every day. However, just one such event could leave you with a floor that needs to be replaced immediately. Many times, more than one room is affected, leaving you with a huge project on your hands. The Carpet Man Indy has more than 25 years of experience in the flooring industry. 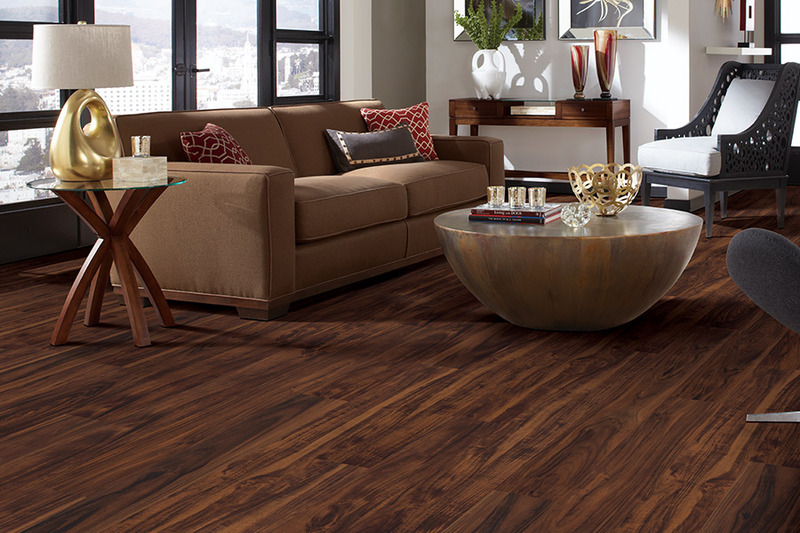 We offer a wide array of flooring and related services and customer satisfaction is our number one priority. We proudly serve the areas of Marion County, Hancock County, Hamilton County, Shelby County, and Johnson County, all from our Indianapolis, IN showroom. We’d love to invite you out to see us, so that we can get to know you and your own specific needs. 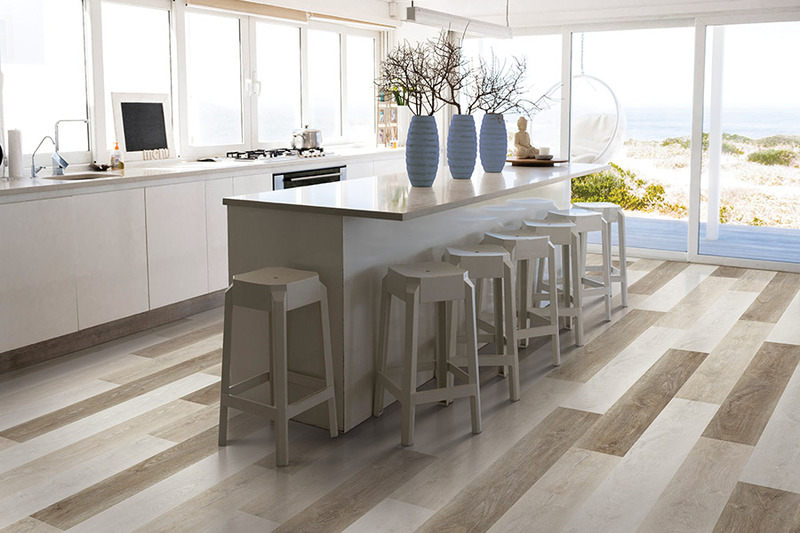 From there, we can help you find the flooring of your dreams, as well as get it installed for you. Stop by and see us today. 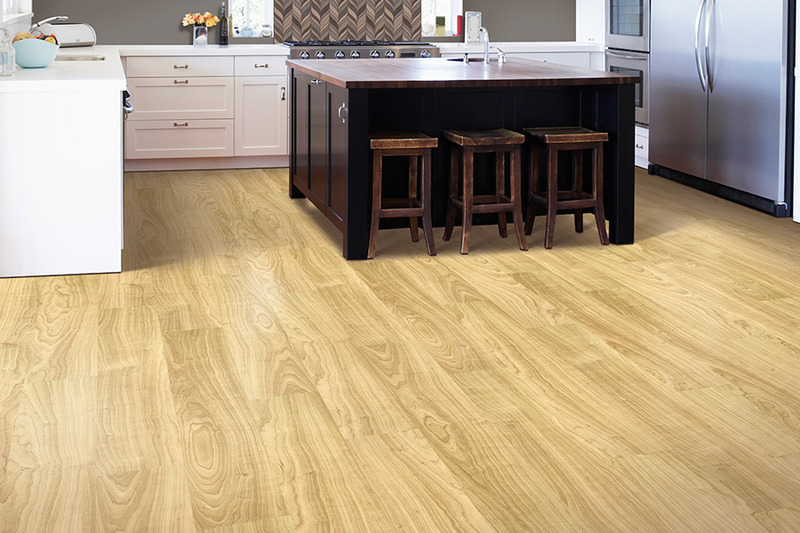 More often than not, it all boils down to the flooring that offers you the most for your money. This often puts waterproof flooring at a disadvantage, because it does cost a bit more initially. However, the important thing to keep in mind is, that extra initial overage is only a fraction of what it will cost to refloor one or more rooms of your home. 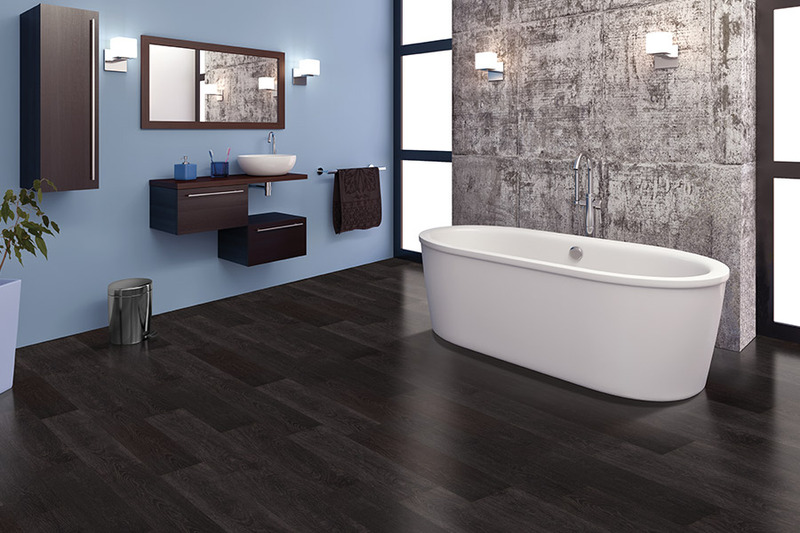 And therein lies the true advantage of waterproof flooring: complete peace of mind. Even in homes that are not in imminent danger of flooding, these floors can do a lot to create a safety net. The truth is, accidents happen every day. Whether that happens to come in the form of an appliance that overflows, plumbing that gives out, or a massive spill, this floor covering makes sure you don’t have to worry about complete water damage. 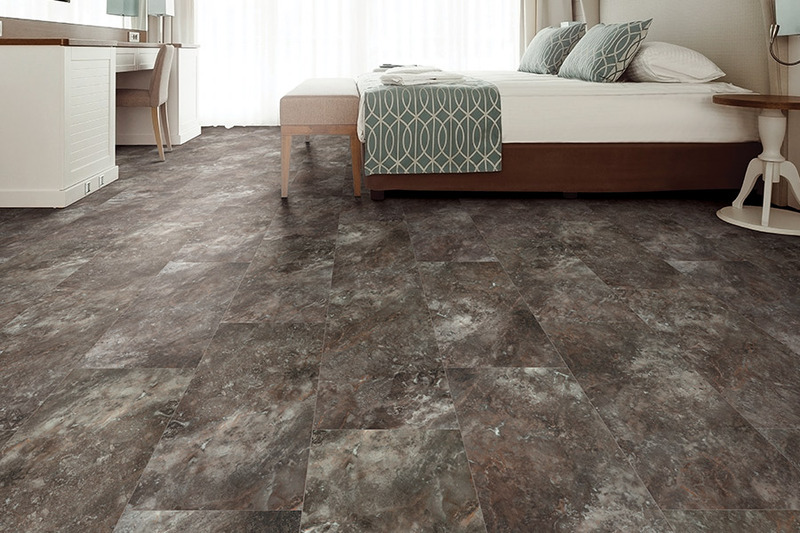 In addition to how much peace of mind you’ll have from this flooring, you’ll also enjoy the element of decor that it speaks to as well. 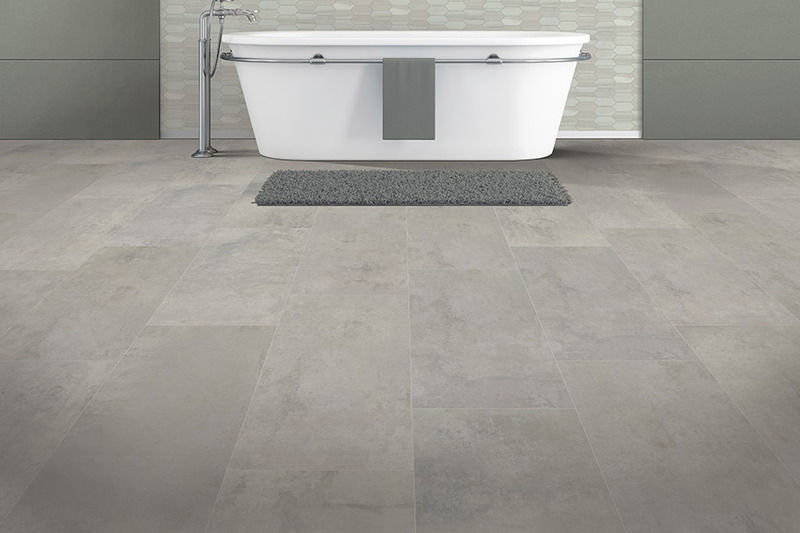 For instance, you can choose from luxury vinyl plank and tile, ceramic and porcelain tile, laminate, some natural stone, and even more. This gives you the option to choose something with an all-natural look, or something that is beautifully colored and artistic. Either way, you’re sure to be pleased with the amount of choices and the overall look of the end result.